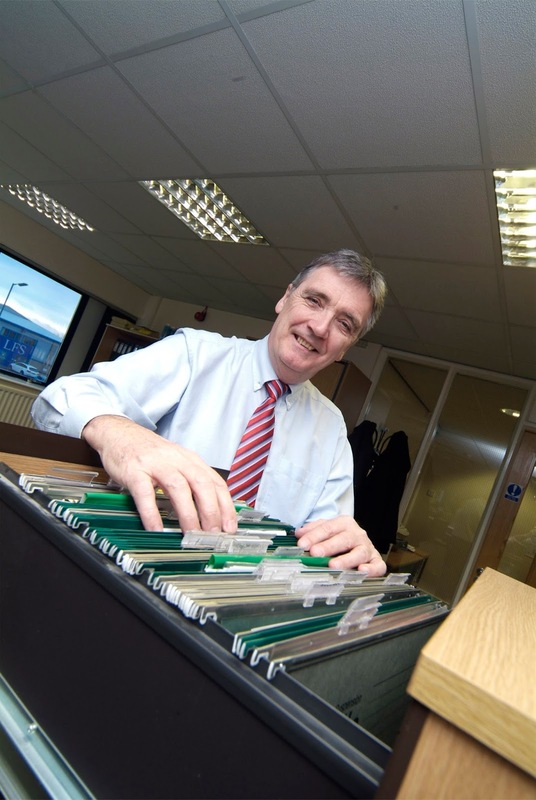 On Friday 19 August 2016 and after almost 25 years of continuous service, our Technical Director, Terry Duell retired from the business and sailed off in to the sunset with his chemical resistance charts tucked safely under his arm! 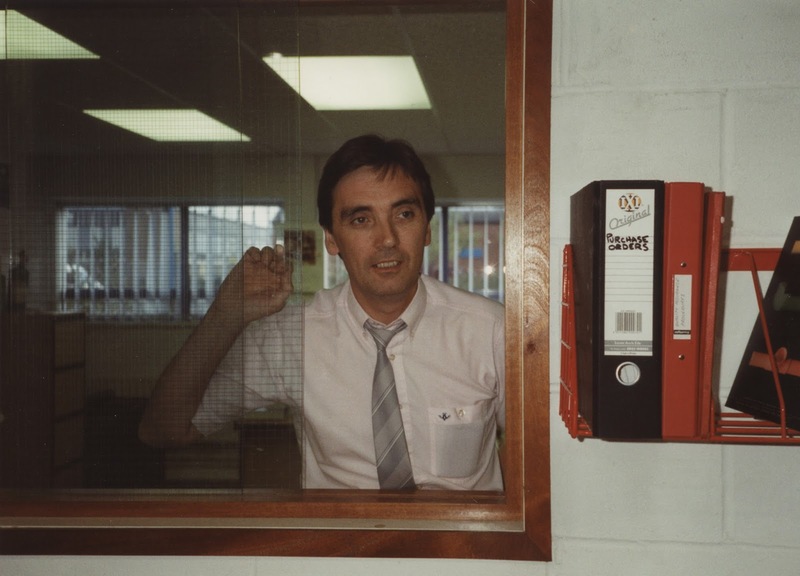 Terry joined us in 1991 when we were a mere fledgling company and witnessed the growth and development of the business from only six employees to the current day where we stand as one of the leading companies in our industry and part of the multi-national group, Indutrade AB. In the early days and like many small companies, Terry’s role evolved and encompassed more and more training and technical issues and he took on the role of Technical Manager and then eventually in 2010 he was appointed as Technical Director, a role he has embraced alongside other duties including the development of our marketing department. 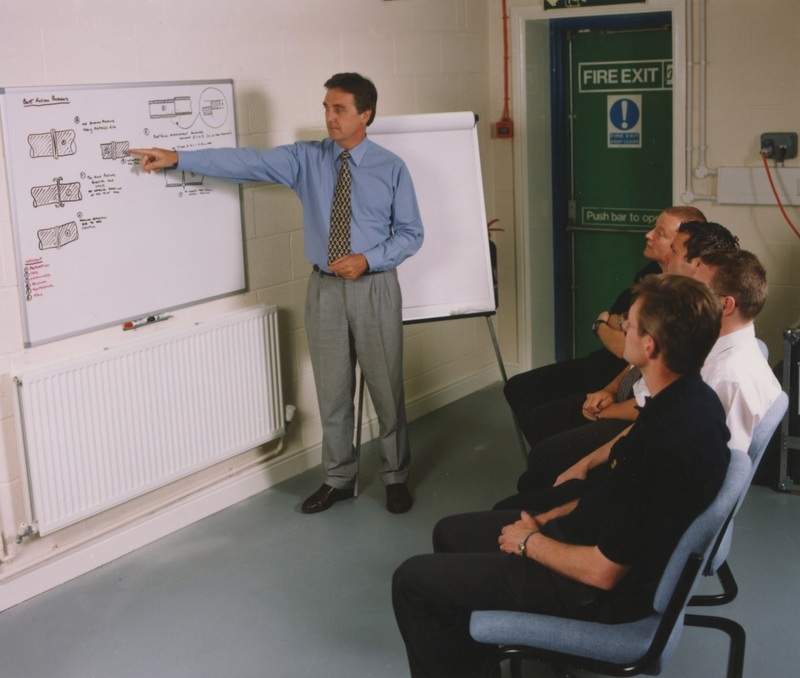 Of course in the good old days we never had the advantages of the internet and customers relied on being able to call Terry with any technical issues or training requirements and they were safe in the knowledge that Terry would provide first class, practical solutions to their problems. In the modern era, customers can now use Google and other search engines to resource information but they often still need that first-hand knowledge and experience to ensure they design, install, and commission systems in accordance with industry standards and Terry was always abreast of any new product developments, ensuring our customers received the correct technical support and on-site training. 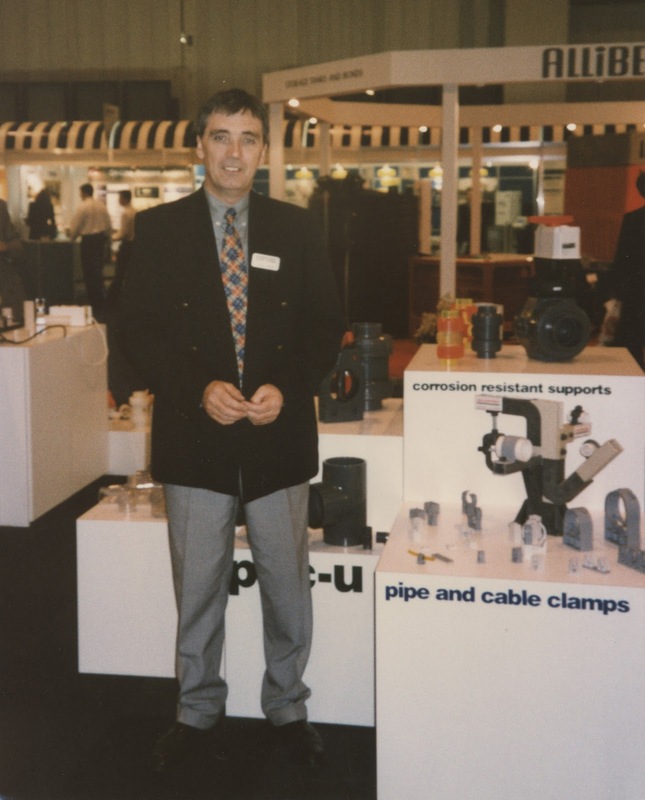 As mentioned previously and in more recent years, Terry also took on the role of leading the IPS marketing team and over the last six years has been responsible for the publication of the IPS Handbook, now widely recognised as the leading price book for the plastic piping industry. He also oversaw the development of the current IPS website, e-commerce site, the publication of all IPS newsletters, price lists, and all technical approvals as well as organizing and approving exhibitions, stand graphics etc. 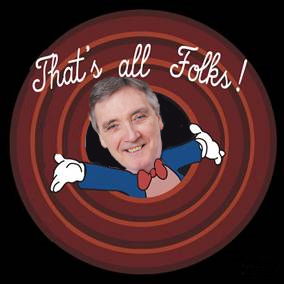 so I think it’s fair to say he’s going to be a big miss to the company! 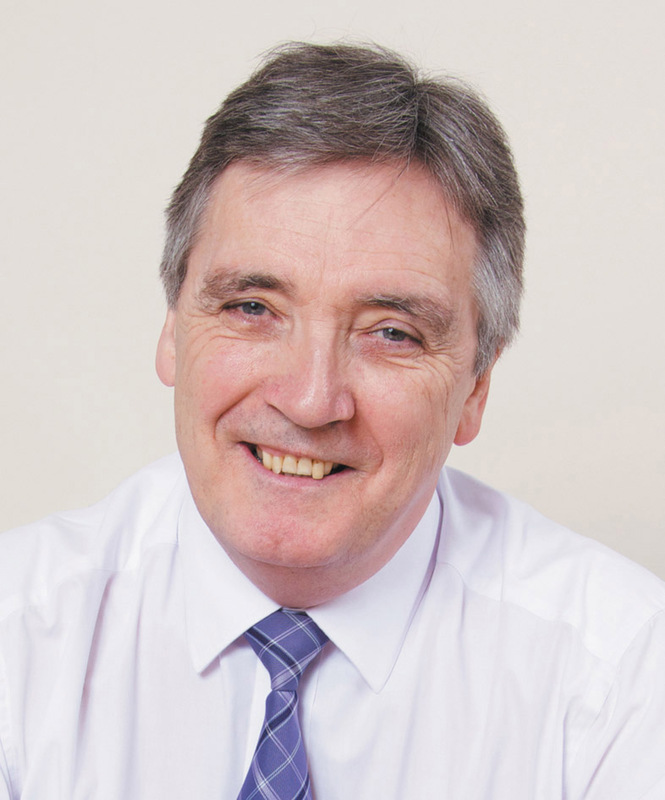 Whilst we have no plans to replace Terry directly, we will be ensuring we have sufficient support in place to respond to customer requirements and we’ll keep you posted on any future developments. In the meantime, I hope you will join us all in wishing Terry and his wife Maureen a long, happy, and healthy retirement. Terry will be in touch from time to time and if anyone wishes to contact him directly then please note he has retained his mobile telephone number. 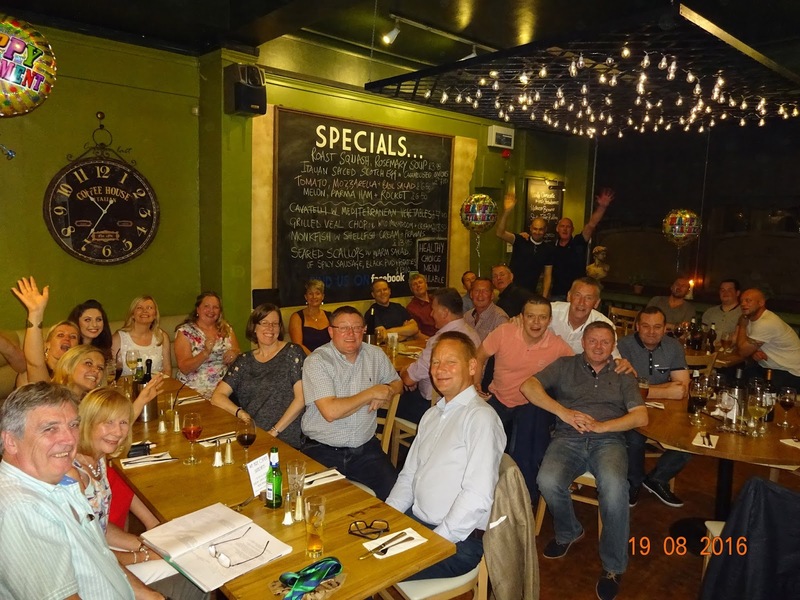 Bon voyage to Terry and a huge thank you from everyone at IPS Flow Systems!